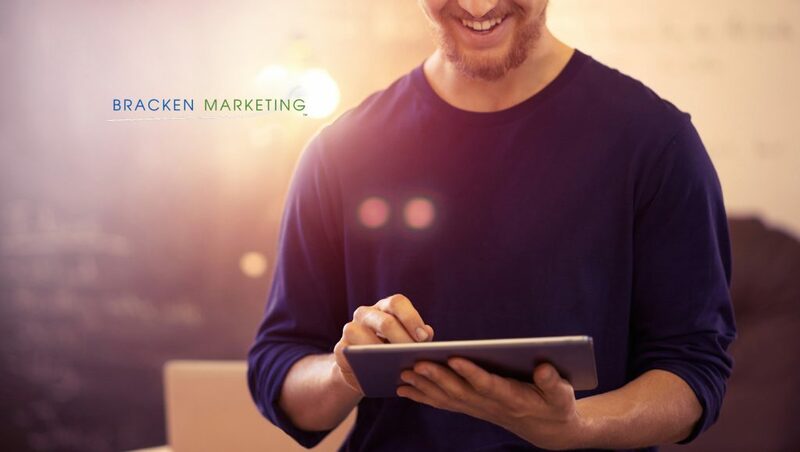 Bracken Marketing announced that they have been awarded Gold Status in the HubSpot Agency Partners ecosystem, reserved for high-performing agency partners. Bracken Marketing exists to serve life science and software companies, particularly eClinical vendors and Contract Research Organizations. Their team, led by proven experts, brings together specialties in technical marketing, design, executive pharma services leadership, content management, inbound marketing and agency operations that uniquely enables Bracken to be a strategic partner with clients in this space. Bracken Marketing services include full digital marketing programs, online advertising, sales enablement, and web design. Bracken Marketing’s relationship with its sister company, BrackenData, producer of clinical trial intelligence tools, enables Bracken Marketing to build custom BI dashboards that may include HubSpot or clinical trial data. Their relationship with their other sister company, The Bracken Group, a life science consultancy with in-house patient recruitment expertise, enables them to conduct online advertising campaigns for clinical trials.